While Badger is reformulating all their sunscreen lotions for re-release in early 2015, the company has left a door wide open for its competitors to step right in. 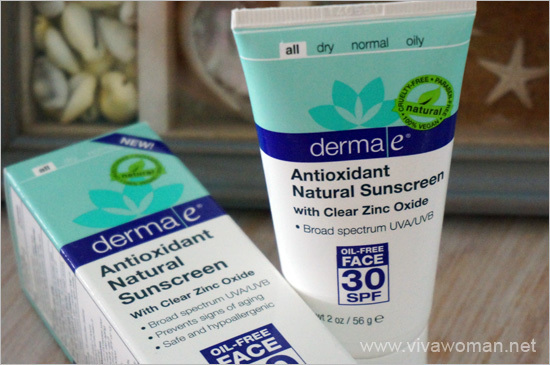 Like derma e. The natural face care brand from USA has introduced their Antioxidant Natural Sunscreen SPF 30 Oil-Free Face Lotion and Antioxidant Natural Sunscreen SPF 30 Oil-Free Body Lotion recently and both products are available at iHerb. 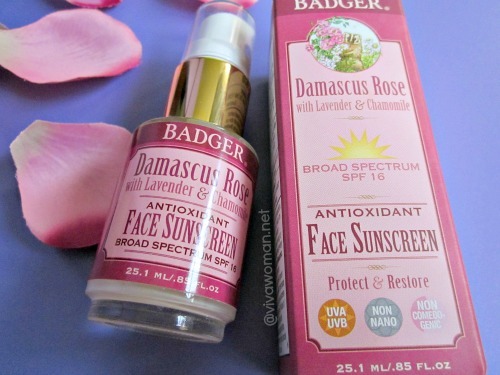 If you had loved the Badger Aloe Vera Sunscreen Lotion series, I guarantee you will love this. Perhaps even more. 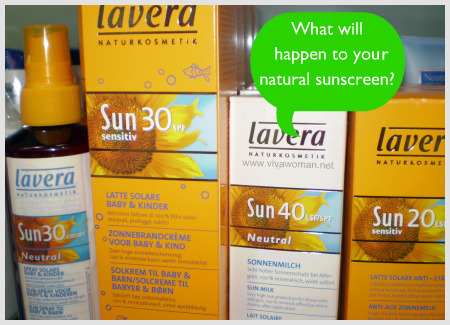 But before you find out why, let me tell you a bit more about brand behind these sunscreen lotions. 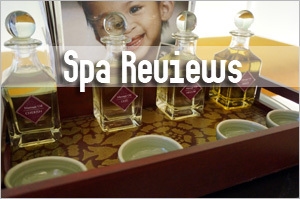 Many of you are probably quite familiar with derma e. Or have at least come across the brand. Like I’ve read about them for the longest time and had even contemplated about getting some of their products at one stage. But somehow, I never did. 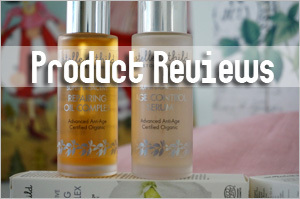 They seem to be quite a big and trusted brand in US, having begun their operations in 1984 offering skin-friendly, earth-friendly, and highly effective skincare at affordable prices. 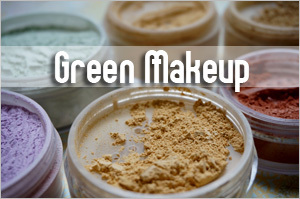 According to information gathered from their website, derma e now offers over 80 unique face care, body care and treatment items to address various skin types and concerns. Interestingly, each item is still hand-formulated by the founder and produced in their small-batch manufacturing facility in Southern California, USA. Whatâ€™s noteworthy is that the founder, Dr Linda, is a doctor of oriental medicine, and that explains why the derma e line are formulated with active levels of scientifically proven antioxidants such as astaxanthin, pycnogenol, C-ester and vitamin E. By combining natural, proven ingredients, advances in biotechnology, years of formulary experience and environmental conscientiousness, derma e products are powerful and effective. 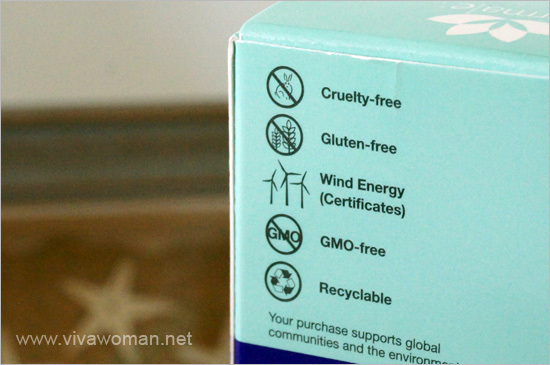 In addition, all products are paraben-free, gluten-free, GMO-free, cruelty-free, mineral oil and lanolin-free, plus they are 100 per cent suitable for vegans as they do not contain animal by-products. Oh, let’s not forget that their prices are affordable too. I caught sight of these new sunscreens at iHerb and decided to order them both. 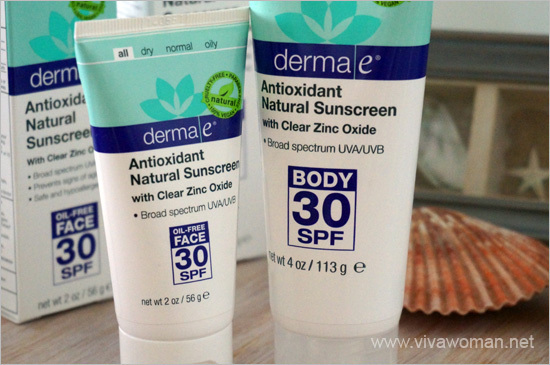 When I looked up the derma e website, I realized that the brand has a few sun protection products but these new ones are made with the highest SPF. According to what I’ve read, these new sunscreens not only provide broad spectrum protection but they also include a host of antioxidants for added environmental defense. Containing 16 per cent clear, nanoparticle-free zinc oxide, these sunscreens are formulated to be very wearable like how a lotion should feel on the skin. You will definitely not have to deal with the typical thick, white, greasy and pasty sunscreen texture when you put these on. Instead, the two sunscreens are supposed to glide on evenly, absorb quickly and leave a sheer, lightweight, non-greasy finish. Both formulas are created for all skin types, even sensitive ones. They are hypoallergenic, fragrance-free, paraben-free, gluten-free, GMO-free, 100 per cent vegan, and they do not cause irritation or pore clogging. In addition, they are fortified with antioxidants vitamin C and green tea — nutrients that have been shown to offer an additional layer of UV protection, help skin recover after sun exposure and fight and reduce the signs of aging for vibrant, younger-looking skin. Iâ€™m quite amazed with how well this applies on the face. In fact, Iâ€™ll tell you now that I love this product, just wishing it has a higher zinc oxide content. 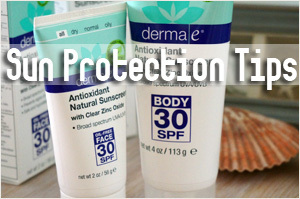 But 16 per cent of zinc oxide is good enough for indoor usage as well as casual sun protection. I was quite skeptical about the clear zinc oxide claim as I have my own theory about the protective capabilities of clear zinc oxide. Let’s just say I don’t like the idea of using clear zinc oxide on my skin for sun protection. However, after applying, I realized that it doesnâ€™t really apply clear. Although this doesnâ€™t leave a whitecast on my fair skin, I imagine those with darker skin tone might have to spend some time to blend it well. Here’s the fully ingredient list: Active Ingredient–Zinc Oxide 16% Inactive Ingredients Purified water (aqua), capric/caprylic triglyceride, propanediol, glycerin, methylcellulose, glyceryl stearate, cetyl alcohol, organic camellia sinensis (green tea) leaf extract* (.1%), sodium ascorbyl phosphate (vitamin C, Stay-C 50), decyl glucoside, xanthan gum, potassium cetyl phosphate, glyceryl stearate citrate, phenoxyethanol, ethylhexylglycerin. *Certified Organic by Quality Assurance International or USDA. The wonderful thing about this sunscreen is that I can apply big dollops of the cream and my face doesnâ€™t look greasy. It is quite fluid, is indeed lightweight as claimed and applies evenly on the skin with or without any prior application of facial oil. It works extremely well with all my foundations too. Plus it does not have any distinct scent. Like I said, I really love this and highly recommend it! I am less particular about body sunscreens but this one beats all those Iâ€™ve tried hands down! It feels and smells so close to the Antioxidant Natural Sunscreen SPF 30 Oil-Free Face Lotion (with almost identical ingredient list too) that I almost want to use it on my face (but havenâ€™t). True to its claim, it applies easily and glides on evenly without much resistance. This means I donâ€™t have to prime my skin with another body lotion or body oil. Best part? It doesnâ€™t leave my hands looking dry and powdery like how some zinc oxide based sunscreens do for me. Here’s the fully ingredient list: Active Ingredient–Zinc Oxide 16% Inactive Ingredients–Purified water (aqua), capric/caprylic triglyceride, propanediol, glycerin, methylcellulose, glyceryl stearate, cetyl alcohol, organic camellia sinensis (green tea) leaf extract* (.1%), sodium ascorbyl phosphate (vitamin C, Stay-C 50), tocopheryl acetate (vitamin E), carthamus tinctorius (safflower) seed oil, xanthan gum, potassium cetyl phosphate, glyceryl stearate citrate, decyl glucoside, phenoxyethanol, ethylhexylglycerin. Again, though it is said to contain clear, nanoparticle-free zinc oxide, it doesn’t apply clear. My arms are darker than my face and so I can see how white this sunscreen made my arms look on initial application. I had to blend in the sunscreen for my arms to look like its normal color again. Hence, I think those with darker skin tone might need to work more on the blending. If youâ€™d loved one or more of the sunscreens from the Badger Aloe Vera Sunscreen Lotion series, Iâ€™m quite sure youâ€™ll love these two too. Or if youâ€™re in the market for good zinc oxide-based sunscreens for your face and body, I highly recommend you to give these two a try. 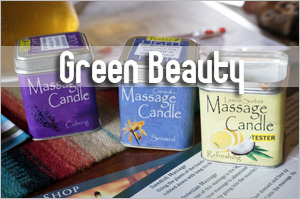 Theyâ€™re great and cost just US$13.83 at iHerb.com. 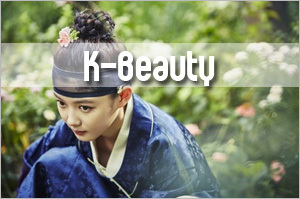 More importantly, you will find them truly skin-friendly. The only consideration is that even though both are SPF30, I wouldnâ€™t use them under prolonged outdoor exposure because the zinc oxide content is just 16 percent. Get the derma e Antioxidant Natural Sunscreen SPF 30 Oil-Free Face Lotion and Antioxidant Natural Sunscreen SPF 30 Oil-Free Body Lotion from iHerb. If youâ€™re shopping at iHerb for the very first time, you can enjoy US$10 off if your purchases are $40 and above (US$5 if below $40). Use my promo code OVO966 (affiliate). Shipping is speedy: you have a choice of using DHL, which takes three days to arrive from US to Singapore. I pay US$4 for the shipping via Singpost and it always takes about five days with no issues. Anyway, you’re given a tracking number if you ever need to locate your parcel. 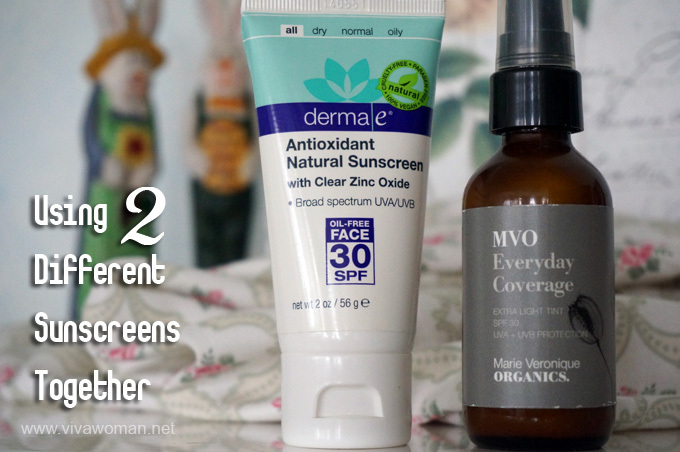 hey sesame, how does these 2 products fare compared devita face and body sunscreen? which one is better? Hi Heather, the Devita ones have a higher zinc oxide content but they appear really clear and I’m uncomfortable with that. I feel that zinc oxide that is too clear does not provide sufficient protection. I prefer it to look a bit white when applied on the skin and this derma e one does. So if you ask me which one I would repurchase, I’ll go with derma e.
They changed the formula for Devita, it’s no longer clear. 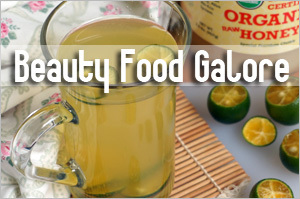 I love natural products, so this sounds really cool! Yes, give it a try if you get the chance. No, I haven’t. I prefer Reviva Lab’s. I am so satisfied with this product I purchase it and I’ll never use any other sunscreen product except Derma e. It makes me feel as if i’m not putting anything on my face as it is matte and the skin absorbs it. I really really love this sunscreen a lot! Wish the zinc oxide content is a tad higher though. I have very dry skin and especially in the dry northern winters it is even worse. I feel like the sunscreen is drying out my skin even more, even though i use the natural ones ,badger, Marie Veronique and thezinc ones are the only ones I’m willing to use. Are there any zinc oxide natural sunscreen’s that are a little more moisturizing? Thanks for your research! Hmmm…I haven’t come across many that are hydrating cos I think that’s what you need. Because of the zinc oxide, they tend to be drier. Derma e is the most moisturizing of the lot I’ve tried. Do you use something else beneath your sunscreen eg. an oil? Yes actually i use a thick coat of oil on my skin first. By the end of the day I can’t wait to wash my face and get the zinc off and re-moisturize ! it’s too bad it’s really the only thing I can use as a sunscreen however it does seem to be so drying. If you find out any products that aren’t so drying please keep me informed! I’m gonna try this one. Thanks to your recommendation, I started using these two sunscreens from Derma e and I have to say, I really like both their textures. I’m also an avid fan of Badger and am waiting for them to release their new formulations. I’m originally from Singapore but have just moved to France. The oil-free facial sunscreen is now too dry for my skin and I was wondering if you think it will be OK to use the body sunscreen on the face?? 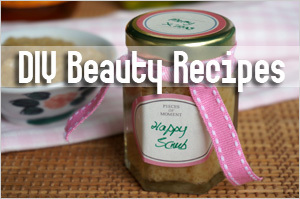 I also compared the ingredient lists and found that they are pretty similar. What do you think? 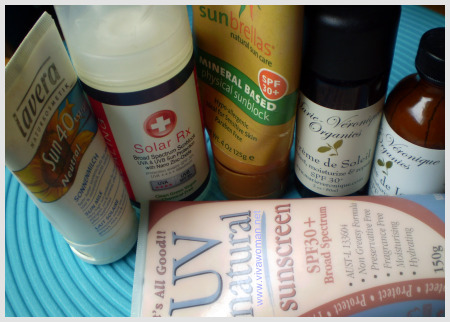 I have not yet found a good alternative in France… most sunscreens are chemical sunscreens or contain a mix of (rather low or unstated amounts of) zinc oxide and titanium dioxide. Should be okay. I was contemplating using it myself. 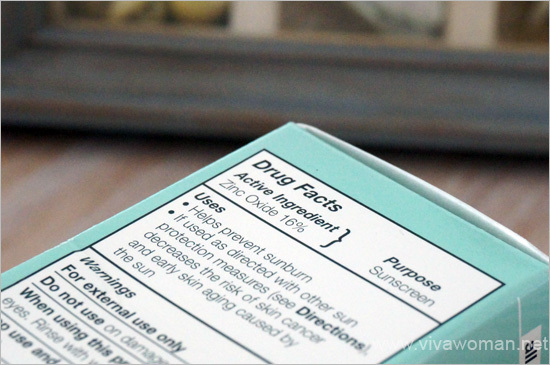 But not too sure if it’ll do any better for you because zinc oxide only sunscreens tend to be drier. Are you using an oil beneath your sunscreen? That may help. Hi, My sunscreen was in my mailbox from 3:00pm until next day 1:00pm it was like 95 degrees here in California. Do you think my sunscreen went bad? It looks and feels okay. Can you please let me know what you think. Might still be usable but if you can, try getting a new one to replace soon. This is also important to use Sunscreens for Face & Body.If you are have habit to eat some healthy fruits for your health so it is one of the best quality you have.So,we can also improve our health better. Hi there. I know this post is really old but I was hoping for some feedback! 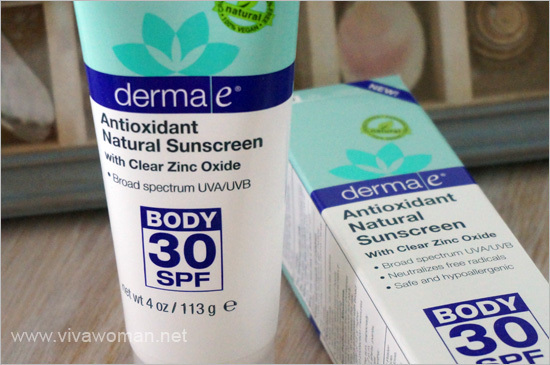 Right now, derma e is the only SPF that suits my specific needs (high zinc, etc) but I just find it’s always streaky or pills. Are you still using it or have you found an alternative? Or do you know how I can solve this problem? Thanks! 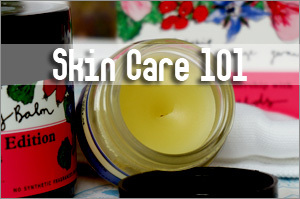 It’s streaky because the zinc oxide is probably causing your skin to become dry and then oily (oil glands works harder to secrete oil when skin is dry). So the trick is to hydrate your skin more. 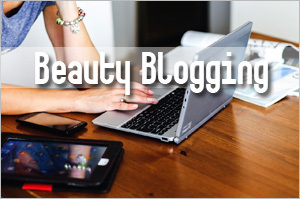 Try apply a toner containing glycerin or hydraulic acid a few times before you use this.